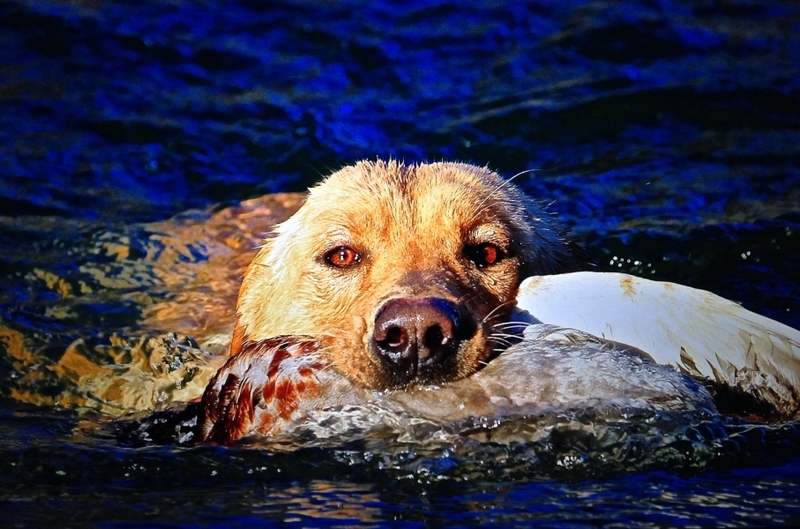 Bari is a great example of what a Bayside Dog is capable of. 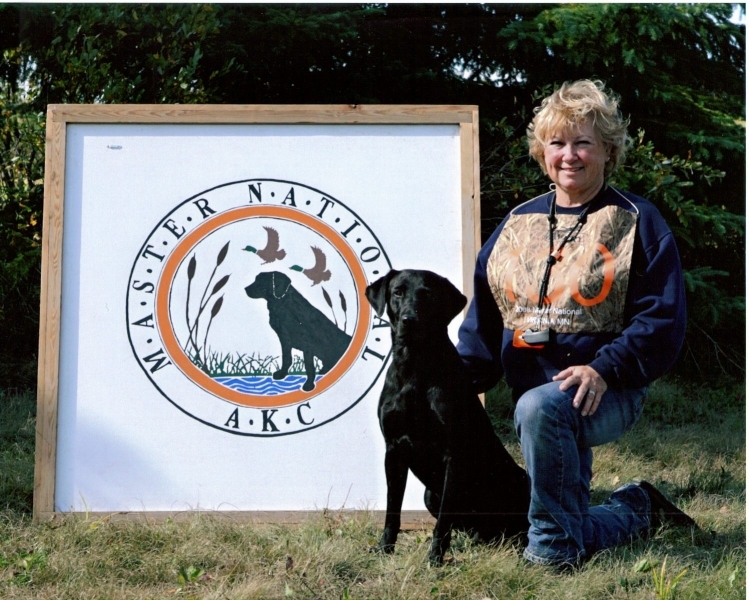 She is a family companion, a hunting partner, she has competed and become a Senior Hunter handling dog and lives in San Francisco. 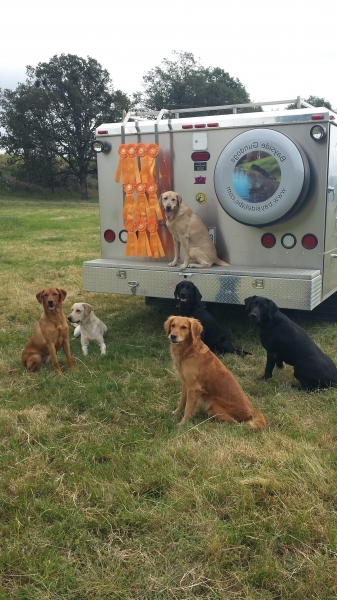 This level headed and calm family dog is what Bayside Gundogs are about. 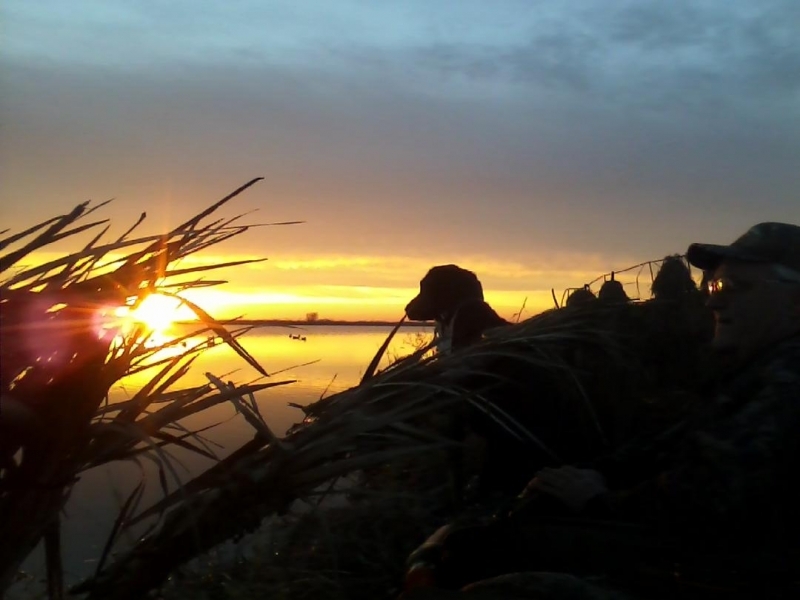 Report from the blind, Owner Dave Ginilo says, “Just a few pics for you of “Camy”. She’s off to a good start. 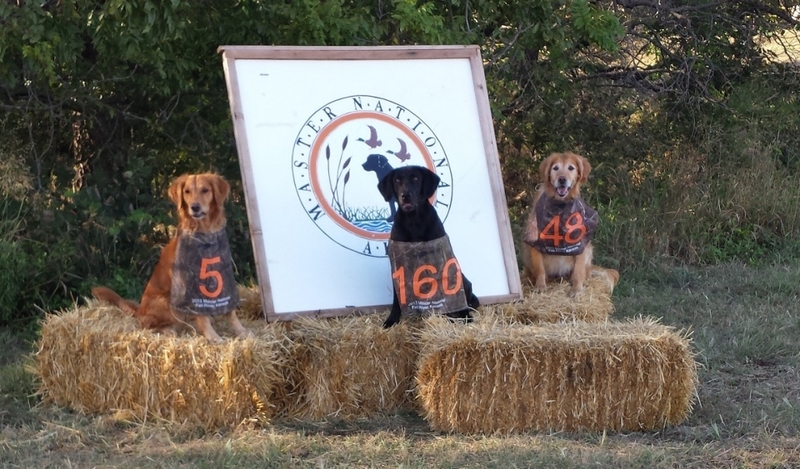 Best pheasant dog around……. 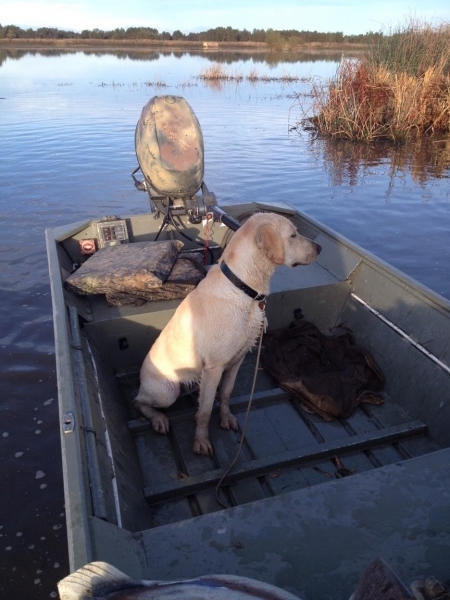 “Camy” is Dave’s 3rd Bayside Labs hunting dog! 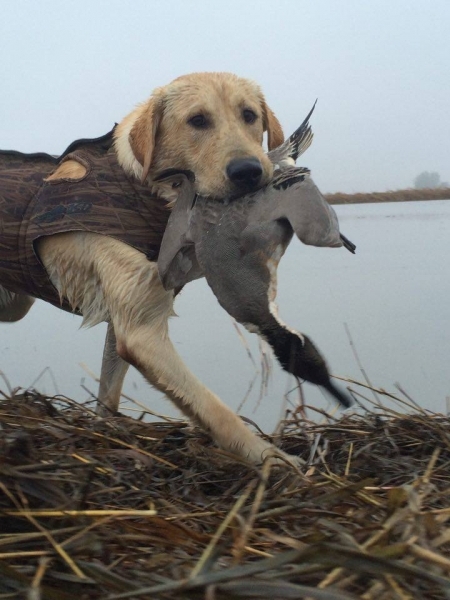 Bayside’s Storm A Brewin’ “Brew” and Bastian Golladay report “20+ retrievers from Brew this weekend. 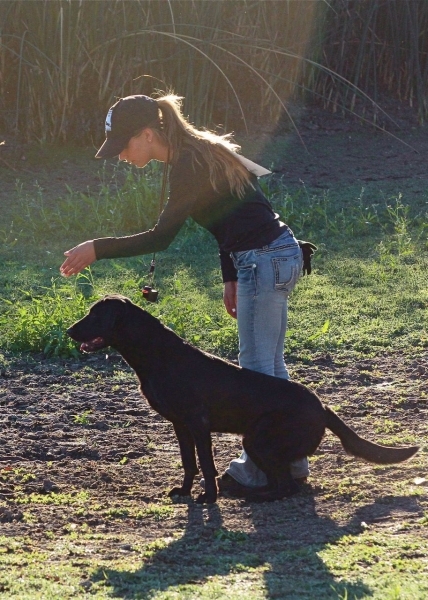 I couldn’t be happier with my boy!” Brew was purchased and trained at Bayside. 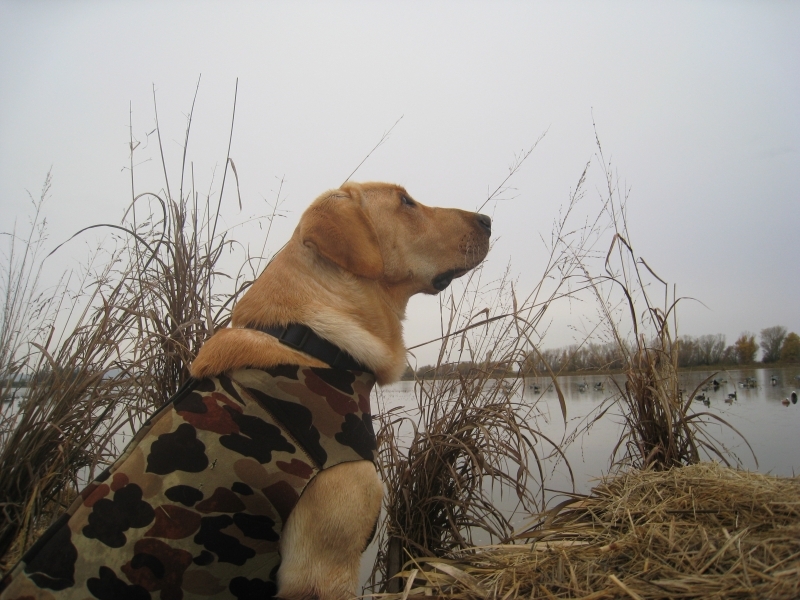 Report from the Blind, Gus has had 30 + retrieves this season so far…..owner reports “he’s back to work”…. Dan Mayberry.